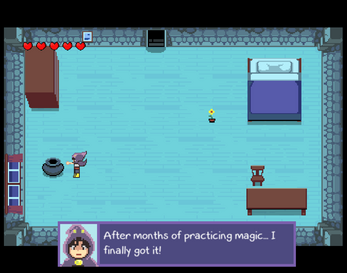 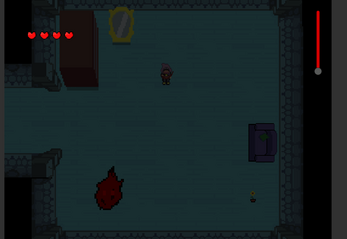 Play as a young magician who seeks out the power to enter the Dark Realm. In gaining this power, the kid discovers that their family has gone missing. 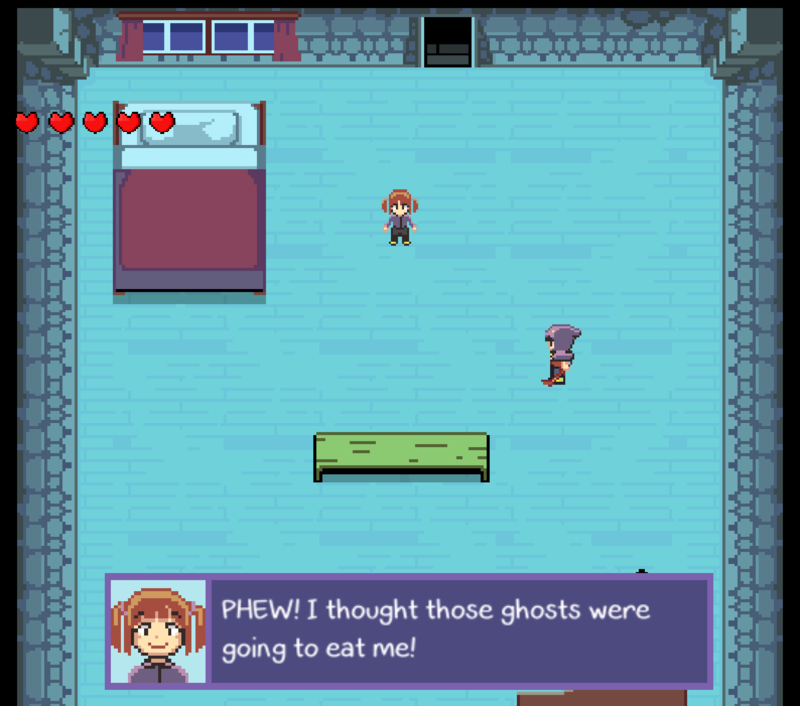 Explore between reality and the Dark Realm to find where they went, fend off ghosts and discover how to survive! 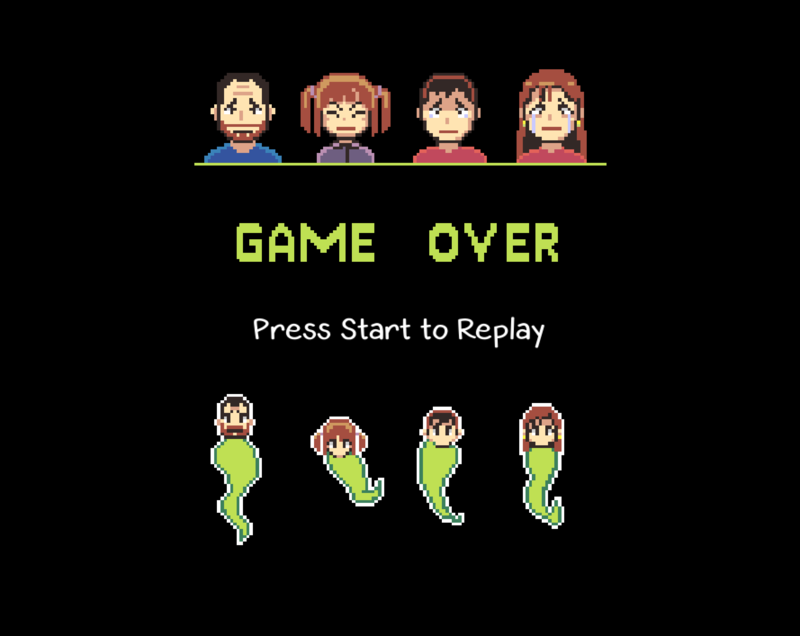 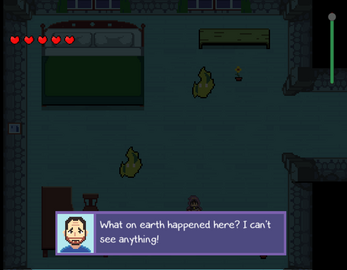 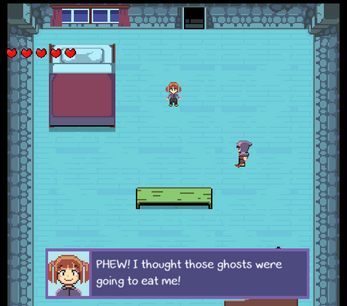 Gameplay revolves around switching between the Dark Realm and Reality to conquer enemies to save the family.